At DigiMarCon New Zealand 2019, you will receive all the elements you need to achieve digital marketing success! Conventional thought will be challenged, new ways of thinking will emerge, and you will leave with your head and notebooks full of action items and ideas to lead your agency / team / account to even greater success. Be a part of DigiMarCon New Zealand 2019 and discover how to thrive and succeed as a marketer in a rapidly evolving digital world. For more details visit https://digimarconnewzealand.co.nz. 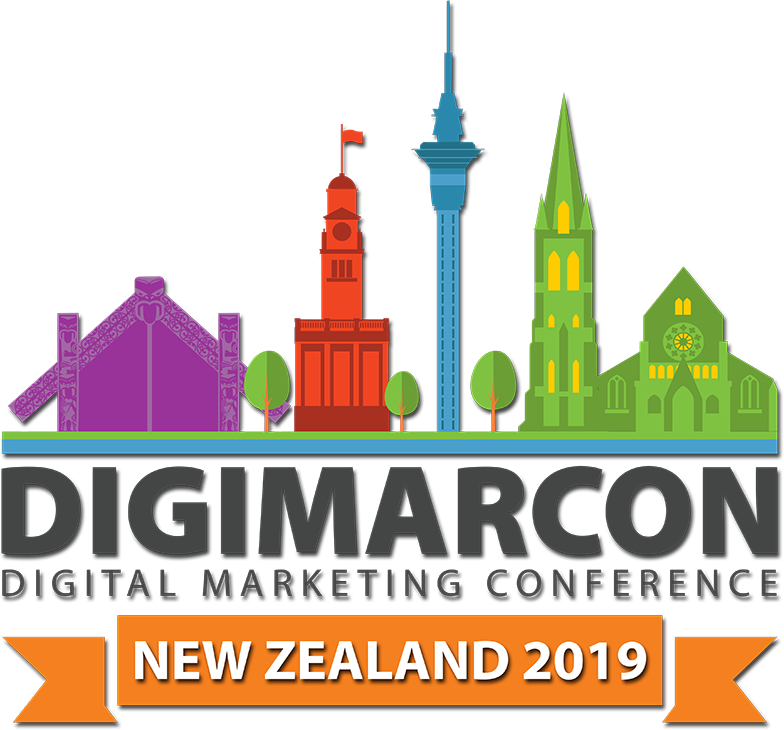 DigiMarCon New Zealand 2019 is your chance to ... - Hear from some of the most audacious and thought provoking speakers in the digital marketing industry. - Gain insight into emerging strategies, the latest innovative technologies, and best practices to move your business to the next level. - Network with thought leaders, collaborate with your peers and build your network in a beautiful atmosphere. 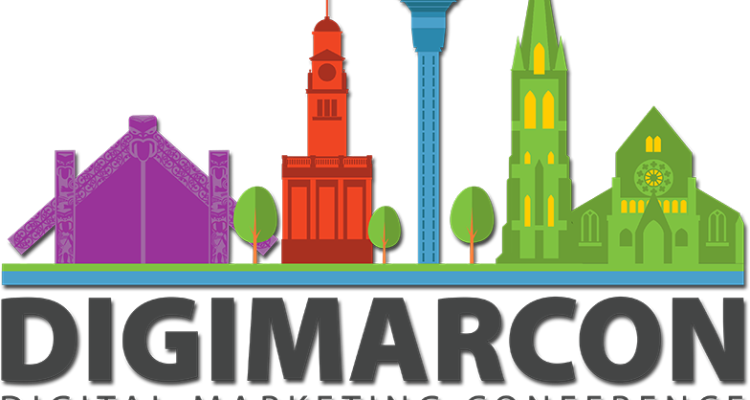 DigiMarCon New Zealand 2019 Digital Marketing Conference & Exhibition will be held from August 28th to 29th, 2019 at the ANZ Stadium in Sydney, Australia. Whatever your goal is; reinforcing customer loyalty, improving lead generation, increasing sales, or driving stronger consumer engagement, the DigiMarCon New Zealand 2019 line up has been specifically designed to help you develop your audience. Immerse yourself in topics like digital strategy, programmatic advertising, web experience management, usability / design, mobile marketing & retargeting, customer engagement, user acquisition, social media marketing, targeting & optimization, video marketing, data science & big data, web analytics & A/B testing, email marketing, content marketing, conversion rate optimization, search engine optimization, paid search marketing, geo-targeting, predictive analysis & attribution, growth hacking, conversion rate optimization, growth marketing tools, marketing & sales automation, sustainable growth strategies, product marketing & UX / UI and much, much more! At DigiMarCon New Zealand 2019, you will receive all the elements you need to achieve digital marketing success! Conventional thought will be challenged, new ways of thinking will emerge, and you will leave with your head and notebooks full of action items and ideas to lead your agency / team / account to even greater success. Be a part of DigiMarCon New Zealand 2019 and discover how to thrive and succeed as a marketer in a rapidly evolving digital world. Secure your seat now and take advantage of our discounted super early bird registration rates. For more details visit https://digimarconnewzealand.co.nz.